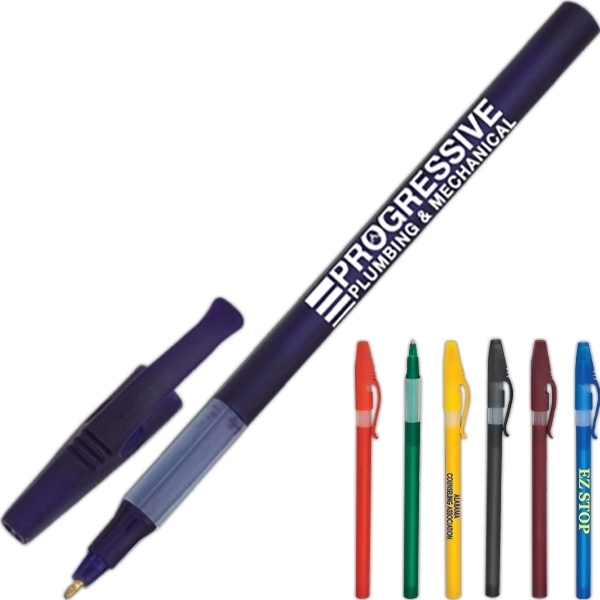 Great pen for the price. 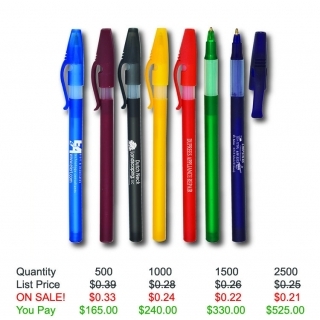 I was kind of skeptical about buying 500 pens for $165.00 with No added charges. 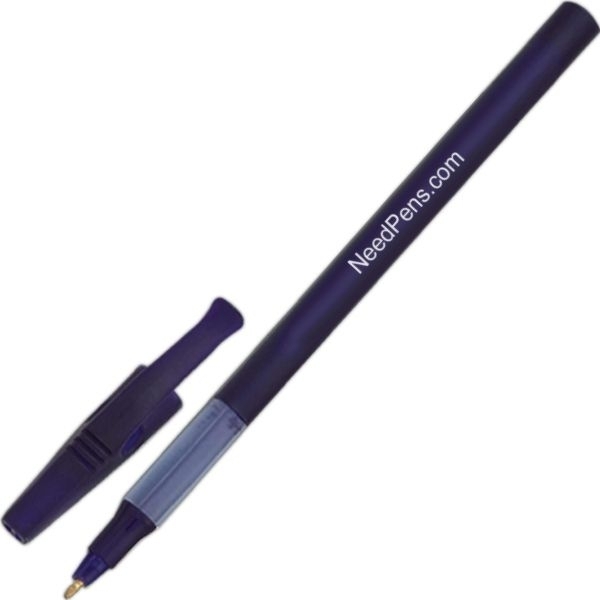 The pen is a little small, but it writes really well and my logo and company name turned out excellent. Overall for the money it's a great deal! It's a cheap pen, but my logo looks good and the price is right!